The Barossa Valley has the iconic Seppeltsfield complex, McLaren Vale has the futuristic d’Arenberg Cube and now the Hunter Valley has its own new wine tourism drawcard. After a year of construction the $8 million Brokenwood cellar door and restaurant complex will be officially opened this coming Saturday December 8 in the centre of Pokolbin, and is set to become the Hunter’s wine showpiece. 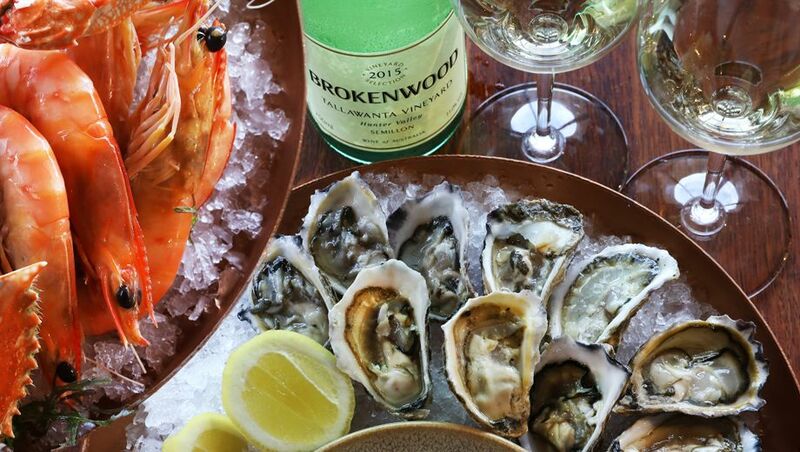 Founded in 1970 by legal eagles James Halliday – who has since become one of Australia's leading wine writers - John Beeston and Tony Albert, Brokenwood has been one of Australia’s premium wine producers for close to five decades. Designed by Sydney-based architects Villa + Villa, the cellar door is be one of the largest in the Hunter Valley wine region, covering 1,400 square metres. It replaces the original cellar door next door, built in 1975. 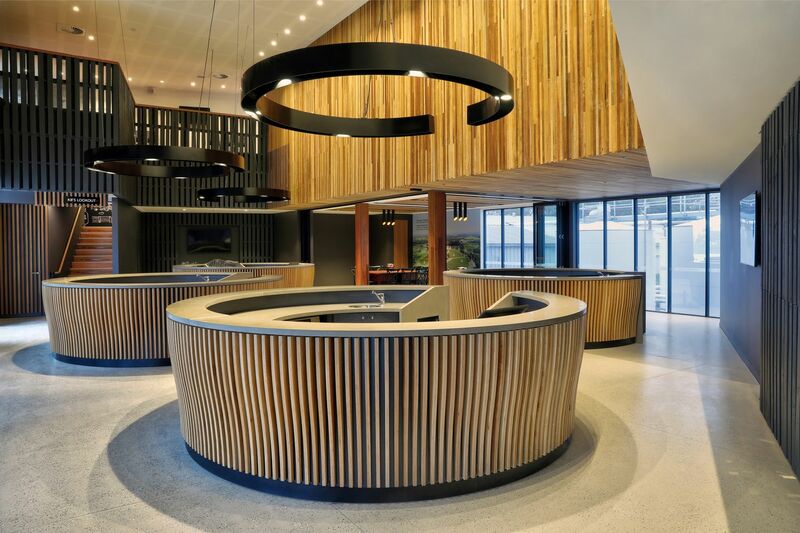 The new complex, with a striking exterior featuring Australian timbers, features a large tasting room with circular tasting ‘pods' (shown below), an outdoor terrace, two private tasting rooms, two private dining rooms and a wine museum. The two dining venues are run by Andy and Janet Wright, previously of The Cellar Restaurant at Hunter Valley Gardens. Foremost is The Wood Restaurant, a 90-seat restaurant with a strong focus on seafood. 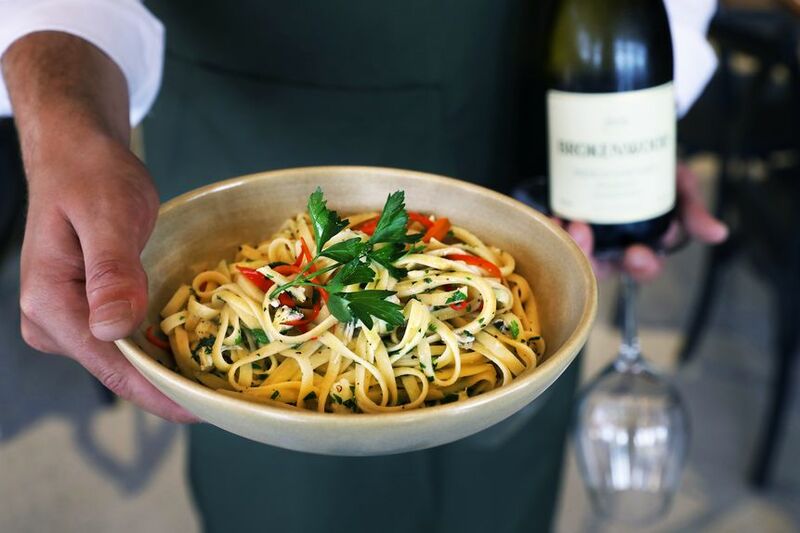 Visitors can feast on fresh oysters daily and dishes like Stormy Bay clams with nduja, caper and anchovy butter cooked en papillote, and spanner crab linguini (below). The more casual Cru Bar + Pantry features light meals, pizzas, deli offerings and house-made pies. 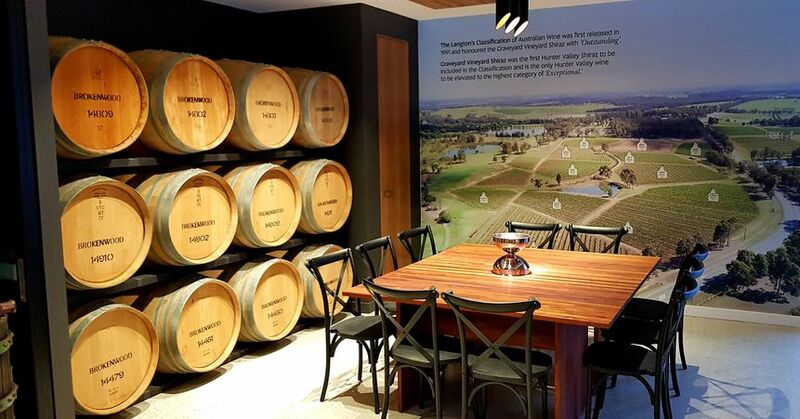 Premium Brokenwood wines, including the Graveyard Vineyard Shiraz and ILR Semillon, are of course served at both venues, with an Enomatic self-service dispenser for sampling rare wines not ordinarily available for tasting at the cellar door. Wines on offer include not only those from the Hunter Valley but also from Brokenwood’s vineyards in Orange, McLaren Vale, Beechworth and the Canberra region. There is also a museum devoted to Brokenwood’s history alongside shiraz and Semillon masterclasses, a blending exercise and winery tours. Cellar door tastings will start from $10 with single-vineyard tastings at $25. 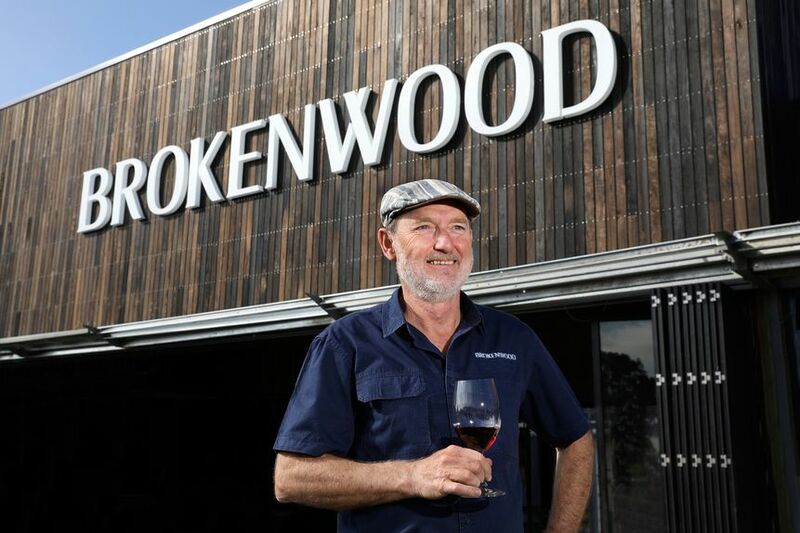 Winsor Dobbin travelled to the Hunter Valley as a guest of Brokenwood Wines. This sounds great. I was gifted a bottle of Graveyard Vineyard Shiraz last year from a client, the name is a bit off-putting but this is a phenomenal shiraz. 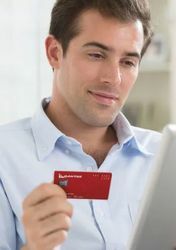 $200 makes it very expensive but if somebody else is buying, enjoy! I have a couple of '08 The Bunkerhouse Cab Sav, Merlot, Shiraz left - a nice blend. Wow, what an improvement over the original cellar door! I brought 3 bottles of Graveyard shiraz - among several hundred bottles of australian wines- over to Canada with me when I moved here 6 years ago. (I'm from the Hunter). Drank the last one 3 weeks ago. In fact, nothing left from Brokenwood in my cellar. Occasionally see some semillon on the shelf at the govt controlled liquor store here. Time to come home for some more! 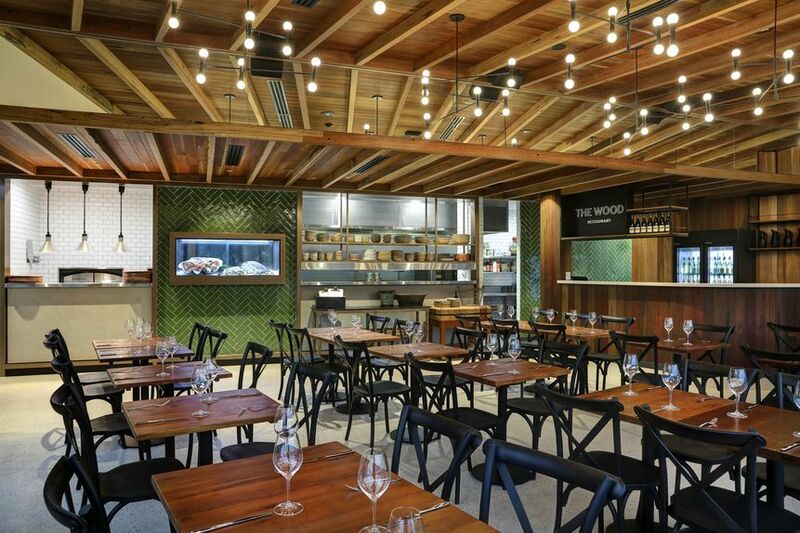 Comment on "Brokenwood's Cellar Door is the Hunter Valley's new wine hotspot"